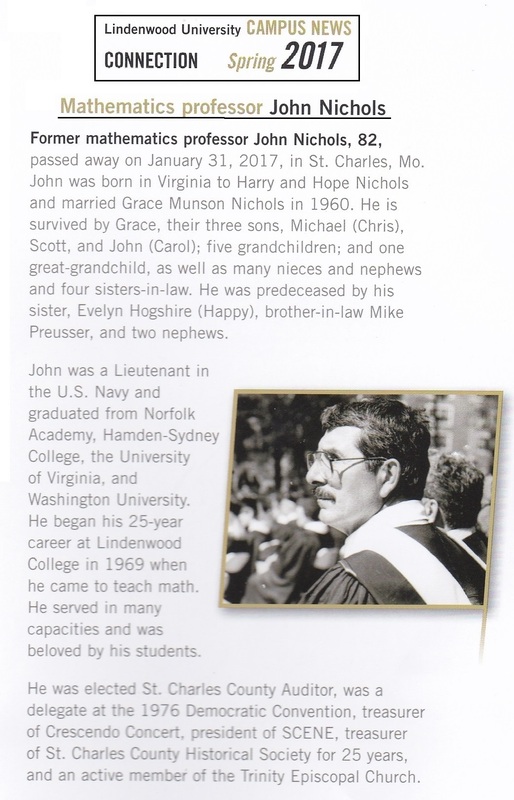 Please CLICK HERE to see John's obituary. Contributions to the John Nichols Memorial Fund have been encouraged by his wife, Grace Munson Nichols, as a way of honoring John’s decade’s long commitment to the St. Charles County Historical Society, and his more than quarter-century of service there. 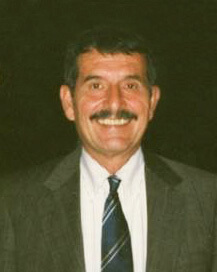 John loved the Society and worked tirelessly to see it grow and prosper. We are a 501(c)(3) non-profit organization and welcome your donations.